Since the intention is to help individuals who are willing to help animals, we request you to please refer to the contact lists below. This will help you to identify which organisation/rescue agency is nearest to you. Since all the organisations run on contribution made by people like you, do try to contribute monetary help. Keep patience while waiting for the ambulance service. Please try to comfort the animal in need and provide the animal first aid, food and shelter till the ambulance arrives. We request you to do your bit an ambulance or help arrives. My uncle give me 2 baby chicks and one of them bitten by big rat. We were not at home to take care both of them. I request you to please take them. 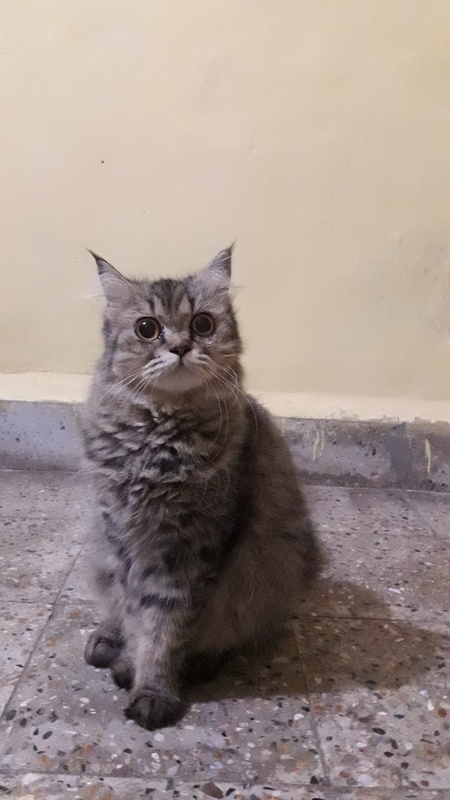 I live in airoli navi Mumbai, I have injured female Street cat, can’t keep it at home,can you please let me know if there are any interested people who are willing to take it home or any ngo? Hello, I having baby chick, which bitten by big rat, her leg is in very bad condition and also her other leg is weak, she is in very bad condition. And now from few days she is becoming very sleepy. I take her to the doctor 3 times but i think medicine is not work. Plz anyone or any doctor let me know. Kindly Update Anumal Helpline Karuna Trust for Vasai Virar no. 9273910004. Time 10.30 to 5.30. Pls remove previous all landline & mobile number. Now that all number is not available. I have one stray dog in my locality to be sterelized and behaviour issues the locality is turning against d dog and they r turning *abusive* to me i cannot handle it all alone bt m worried about d dog. I jst need ur support n i want u to knw dat m tryn to help d dog as well as the ppl around. But “SPCA” thane vl b visiting by today or tomorrow for the dogs checkup i vl be der if not me my sister Tanvi Gamre or else Kanchan Sawant is whom can u reach to advise or support. I am Sanjay Patankar, staying In Marine lines chirabazar at Gaffur Pg building number 52. One pigeon accidently got damaged and he is struggling for life. Hi sir I’m jatin staying in Mira Road neminath heights kanakia. one dog accidentally got damaged and he is struggling for life. A stray Dog is dying in front of Bank of Baroda S.V. Road, Andheri west. near the station. Please help him in the his last movement.